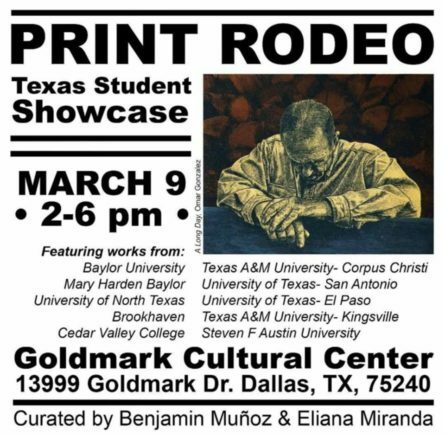 Print Rodeo is a Texas Student Showcase featuring works from students at Baylor University, Mary Harden Baylor, University of North Texas, Brookhaven, Cedar Valley College, Texas A&M University in Corpus Christi, University of Texas in San Antonio, University of Texas in El Paso, Texas A&M University in Kingsville, and Steven F. Austin University. DALLAS, TX, February 19th – February 23rd, 2018 – The Mountain View College Student Art Club will host a benefit art auction to aid in the recovery efforts for the hurricane survivors of Puerto Rico. The Spring Art Festival showcases the works of more than 600 students from more than 40 courses featuring classical, jazz, theater, dance, guitar, piano and vocal performances, as well as art exhibitions and receptions. The Brookhaven College School of the Arts is sponsoring the Art Club sale on Wednesday, Dec. 2, 2015 from 9 a.m. – 6 p.m. in Student Services Center, Bldg. S lobby. The club sale features the fine arts students’ original artwork, such as handmade jewelry, ceramics, paintings, drawings, prints, sculptures and photography. North Lake Student Art Sale Dec. 2 & 3, 2015. Pottery, sculpture & 2D art for sale. Sponsored by LLC WEOTA art club. North Lake College, 5001 N MacArthur, Irving TX 75039. Outside J211, next to the Bookstore. (DALLAS) — The H. Paxton Moore Fine Art Gallery at El Centro College presents “Studio/Active: Advanced Studio Exhibition” from November 16 – December 8. Featuring students from the Passion and Art Painting Classes on Sunday, Oct. 4 from 11am – 5pm. thegallery8680 is hosting its sixth students@work2015 art exhibition. This exhibition host art students from Collin College. We hope you are able come and join us to see some great art and support our local emerging artists. This exhiibtion can be seen tonight Friday June 5th @thegallery8680 7pm. 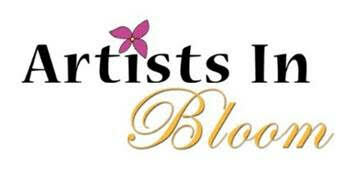 CLICK HERE FOR A COPY OF THE FORM TO SUBMIT PAINTINGS.